Electric Bed Bug Heaters: Can You Buy Bed Bug Heaters? As a trusted community rental center, there’s a good chance that you’ve probably wondered this on multiple occasions. Can you buy your own bed bug heaters? The answer: absolutely. From hardware stores to do-it-yourself rental centers, adding electric bed bug heaters into the fold can quickly improve business without many overhead costs whatsoever. There are many advantages to buying and then renting out electric bed bug heaters, from portability and simple maintenance to being able to offer an efficient and reliable way to kill bed bugs in one fell swoop. But beyond that, rental centers can further benefit from adding our electric bed bug heaters because they are practical heat sources which can be used for a number of applications. From construction projects to flood restoration to bed bug eradication, the Tri-Flo electric heaters can do it all. 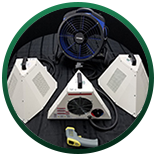 Keep reading to learn why you should offer our electric bed bug heaters and contact Colorado Tri-Flo Systems today to find the right package. Why Buy Bed Bug Heaters? Bed bug infestations can pop up at any time, anywhere. That’s why it’s important to have a reliable source which provides the proper equipment to handle these pest problems on the fly. As a rental center, having electric bed bug heaters among your offerings is practical for a number of reasons. As we touched upon above, electric bed bug heaters are always “in season.” This is largely because while there is a “hot season” for bed bug infestations, they can and do take place year round. Additionally, the cost of our heating packages is relatively low compared to similar equipment. After just a few customers, these electric bed bug heaters will essentially pay for themselves, allowing your business to make a profit in no time at all. Furthermore, the wide range of applications for these heaters offers something for a number of commercial consumers. These are commercial grade, DIY-friendly electric heaters which can not only be used to kill bed bugs, but also to heat construction sites, aid with flood restoration, cure paint, and even keep supplies and equipment from freezing in a garage or other frigid workspace. Learn more about our commercial electric heaters for rental centers and shop today to add a new source of revenue to your business. 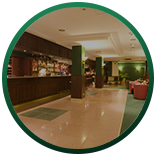 Hotels/Motels/Apartment Facilities: Any hospitality facility simply must have a reliable means to deal with bed bug infestations. No matter how thorough or efficient they are with their cleaning practices, all it takes is one unsuspecting customer to bring in a hitchhiking bed bug and cause a whole slew of problems. Hotels and similar facilities like the idea of using bed bug heaters because it is cheap, allows them to perform eradications quickly and discreetly, and they can utilize heat to kill bed bugs without harmful chemicals. Professional Pest Control Companies: Pest control companies are quickly learning that heat is much more effective at killing bed bugs than the outdated chemical method. 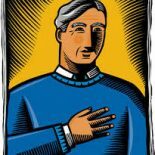 With that being said, not every pest control company has the means to offer this service — until now. By leasing electric bed bug heaters from a rental center like yours, these companies will have a new service to offer and ultimately improve their business while also helping yours. Cleaning Companies: Cleaning companies are missing out on an untapped goldmine. Even though they have about 80 percent of the requisite equipment to provide bed bug eradication services, they have never had the ability to find the right heaters to perform this standalone task. But if they found electric bed bug heaters for rent, then this would all change in a hurry. Construction Companies: As we touched on earlier, our electric bed bug heaters can also be applicable to a number of other commercial situations. Our heaters are non-combustible, portable, and easy to use. This comes in handy for construction or restoration professionals who need a reliable heat source on-site, but don’t want to have to splurge on their own heaters. By renting our electric heaters, these companies have all the equipment they need to remain safe and efficient no matter where they are. 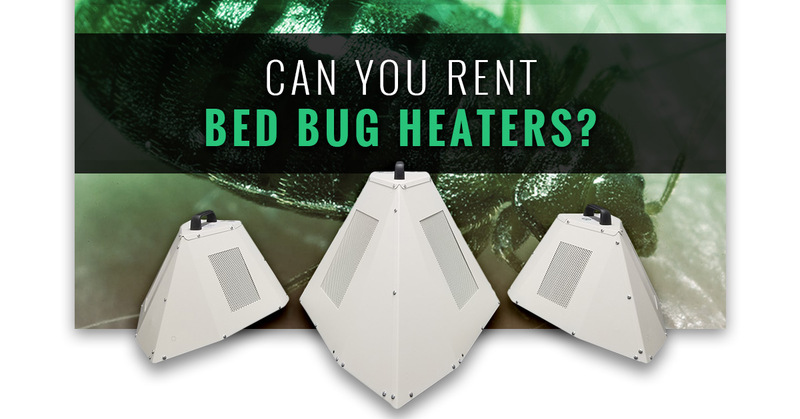 Add electric bed bug heaters to your rental center today and start heating smarter.